It consists of a bedroom, living room, kitchen and bathroom. 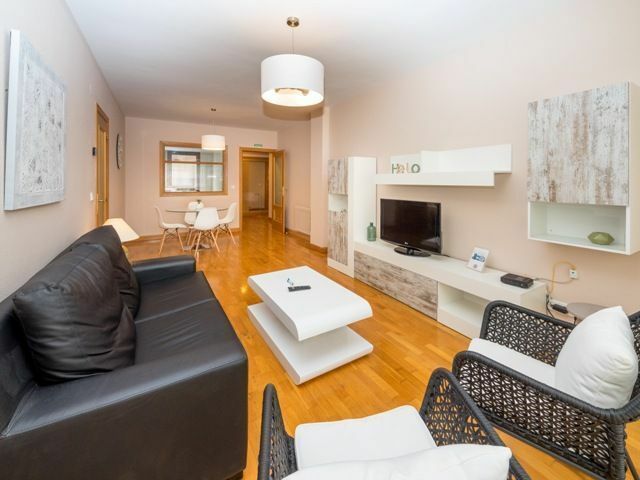 We have apartments with views of Yamaguchi Park, Pío XII Avenue or Acella Street. 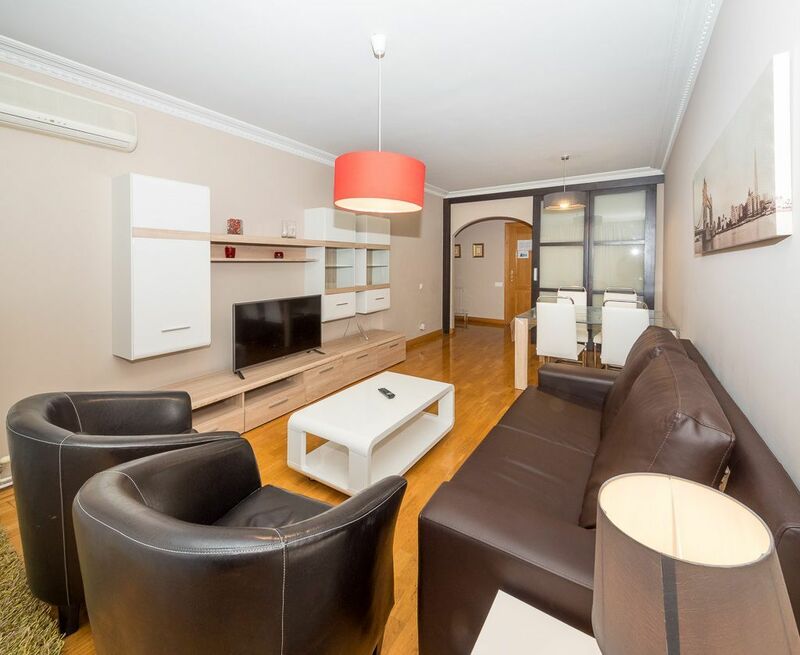 Spacious apartments with 3 bedrooms, living room, kitchen and two bathrooms. 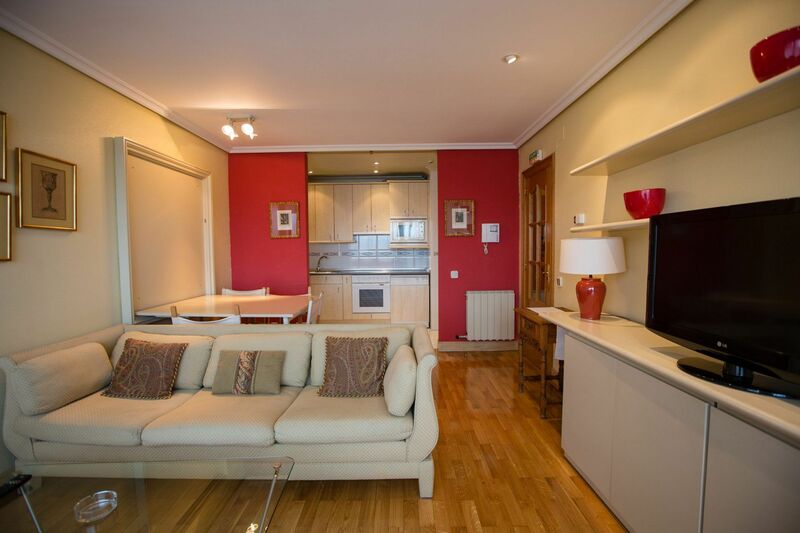 Ideal to visit Pamplona with family or friends. 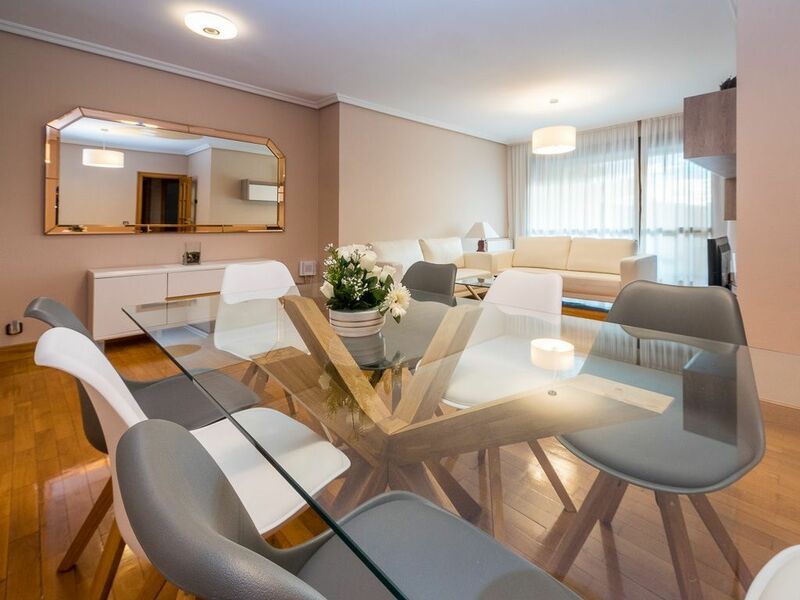 Enjoy a spacious and fully equipped apartment with four bedrooms, living room, kitchen and two bathrooms.